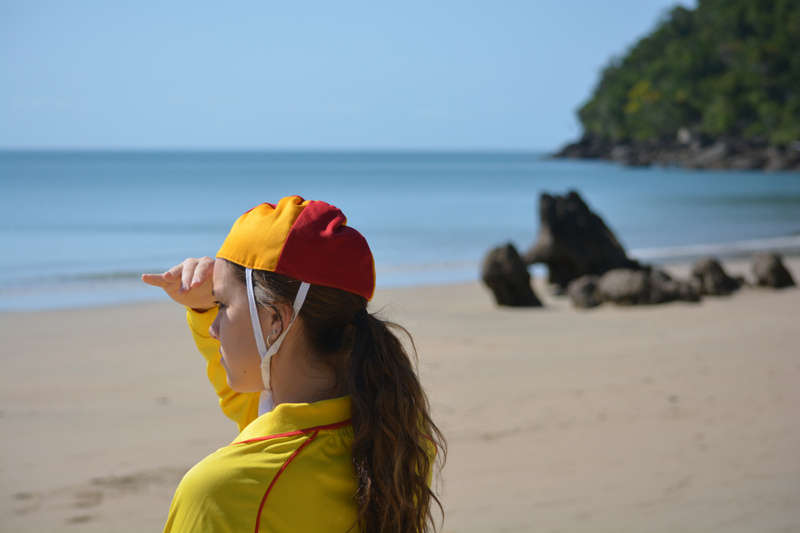 To become a Surf Life Saver, you must first join your local Surf Life Saving Club, and participate in roughly 30-40 hours of training over several weeks. Training may be offered in the form of one two-hour 'dry session' and one two-hour 'wet session' each week for eight weeks or so. Dry sessions cover theory, and wet sessions will put that theory to practical use on the beach and in the surf. Before beginning the training, you'll need to demonstrate a reasonable level of fitness by completing an unaided swim of 400 metres in nine minutes or less, either in a swimming pool or over an open water course. Candidates must be over the age of 15. During the training, you'll develop proficiency in surf awareness, survival, patrol and rescue procedures, emergency care, anatomy and physiology. Upon completion of the training, you'll need to pass an assessment to obtain the Bronze Medallion qualification. 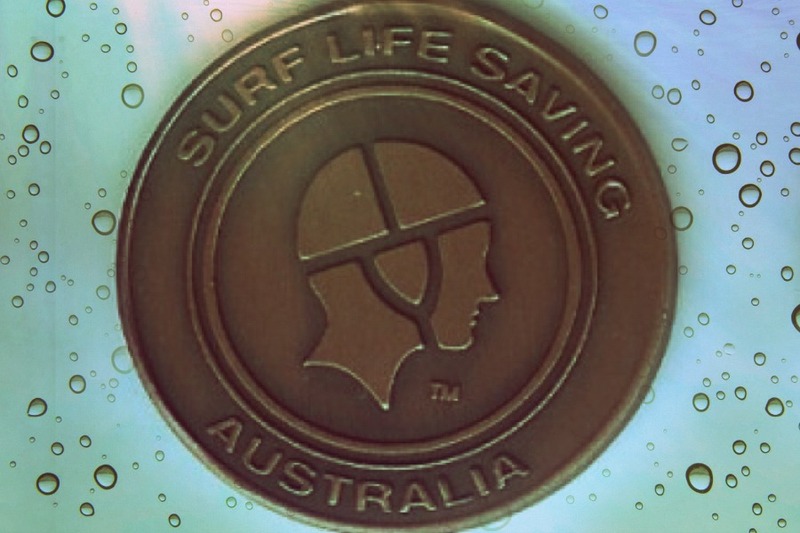 The following files may be useful to those embarking on Bronze Medallion training.